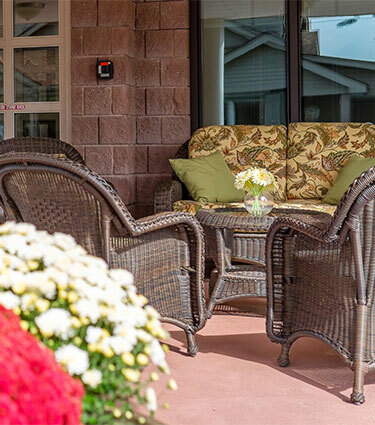 For over 25 years, Eddy Senior Living has been the Capital Region’s most trusted provider of high-quality senior independent living. 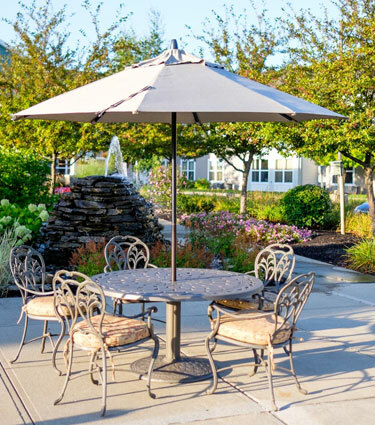 All of our independent living residences are maintenance-free and provide access to a wide array of life-enriching activities and amenities right outside your door. Our communities offer one- and two-bedroom apartments and cottages, with options and amenities to make your life safer, easier and better. Located in Troy NY, Beechwood at Eddy Memorial offers 62 one and two bedroom apartments, designed with your active lifestyle and tastes in mind. 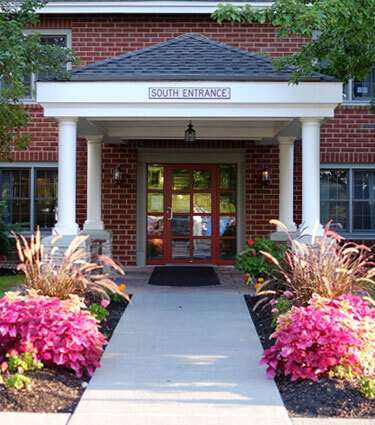 Located on 80 beautiful acres in Slingerlands NY, Beverwyck offers 177 one and two bedroom senior apartments as well as 29 two bedroom cottages. 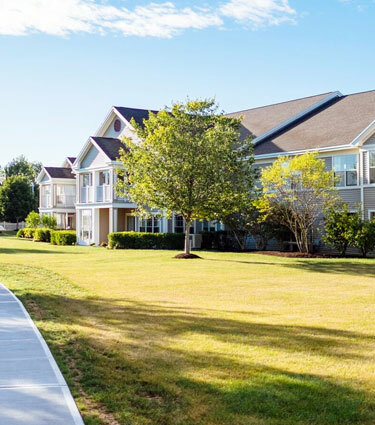 Located on 14 gorgeous acres in East Greenbush NY, Eddy Hawthorne Ridge offers 50 apartments in a variety of floor plans including one bedroom, one bedroom with a den and two bedrooms. Located in Niskayuna NY on 35 acres, Glen Eddy offers 84 one and two bedroom apartments and also features 16 two bedroom cottages. 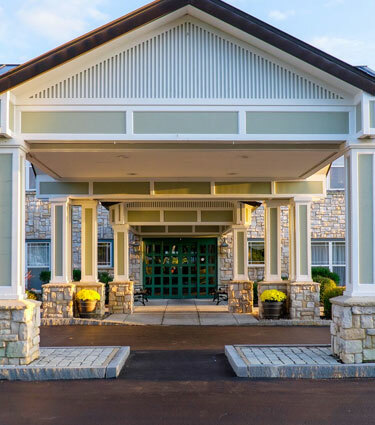 Located on 45 spectacular acres in Queensbury NY, The Glen at Hiland Meadows features 74 one and two bedroom apartments as well as 18 two bedroom cottages.